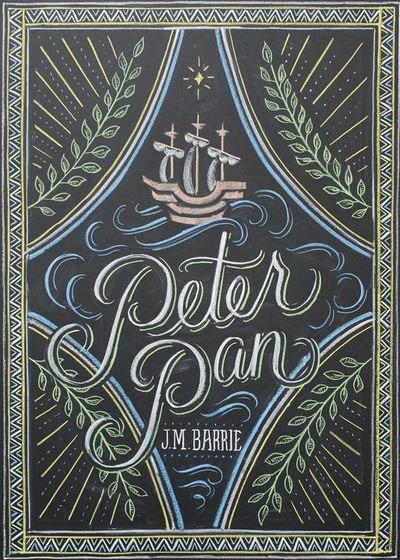 According to Variety, Warner Bros. is making a Peter Pan origin movie slated for summer 2015. They have already cast Hugh Jackman and Garrett Hedlund as pirates, and just announced that Rooney Mara will play Tiger Lily. Clearly anticipating some controversy, the studio was careful to describe their film as a "multi-racial/international" production, and mentioned that they had considered Lupita Nyonog’o and Blue is the Warmest Color star Adele Exarchopoulos for the role as well. Riiight. Look, Warner Bros., the problem with describing something as "multi-racial" to explain why you didn't cast a Native American actress to play a Native American role, is that no one is going to believe you when all of your previous big casting announcements have been of white actors as well. Expect more backlash on this one, guys. It will be well-deserved.